The 36th annual Gold Coast Airport Marathon is on track to host a strong international field of runners this year, including a band of elite athletes with the credentials to shatter race record times across the 5 – 6 July race weekend. World-class runners from Kenya, Ethiopia, Japan, Singapore and many other countries will take part, with last year’s event bringing in over 27,000 competitors worldwide. 53% of these competitors travelled to the Gold Coast from interstate or overseas. 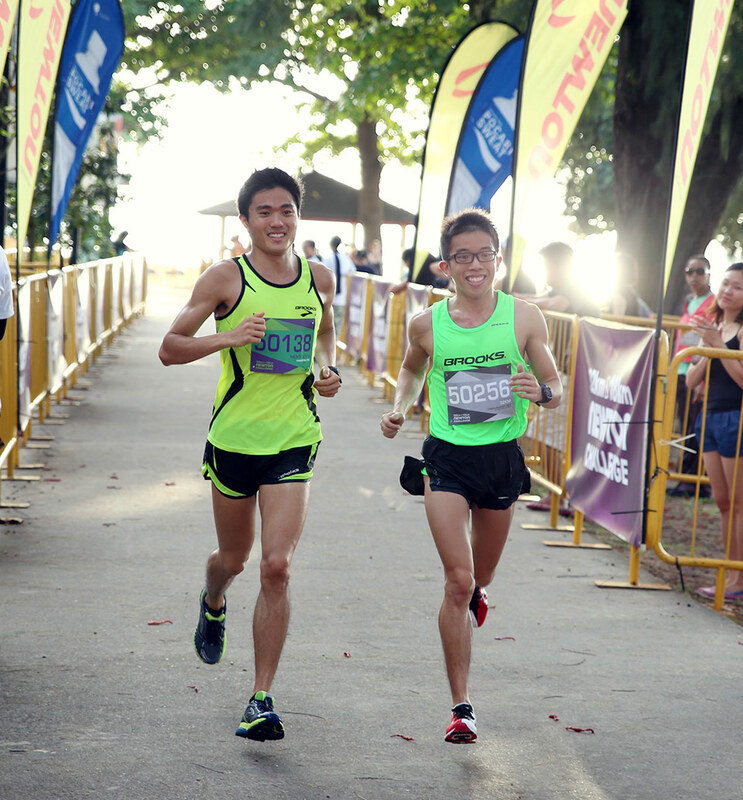 With Singapore being the third largest overseas contingent last year, expect a strong showing from Singaporean elite runners like SEA Games Gold Medallist Mok Ying Ren and Sundown Marathon podium finisher Ivan Low. 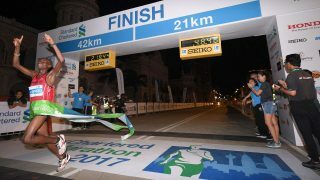 Mok, who clocked his marathon personal best at 2 hours 26 minutes 30 seconds at the GCAM in 2013, will attempt the 10 km distance this year. With a total of 13 men who have personal best times better below the 2 hour 10 minute benchmark and 5 women with times better than 2 hours 30 minutes, this year will see the strongest marathon field ever assembled on the Gold Coast. This includes course record holders Yuki Kawauchi from Japan, and Kenya’s Nicholas Manza. Both will headline the race, with both men aiming to defend their record and claim a podium finish on Sunday, 6 July. In the 2011 race, Manza executed an exceptional run that resulted in him breasting the tape in 2 hours 10 minutes 01 second, lowering the course record (previously held by Olympian Brad Camp) by 10 seconds. However, Manza’s efforts would be equalled 2 years later when Kawauchi returned to the Gold Coast last year, sprinting to the line in a nail-biting course record equalling time. Also read: Ultra-TrailⓇ Tai Mo Shan: A Side of Hong Kong You Probably Don't Know! Manza, who holds a marathon personal best of 2 hours 06 minutes 34 seconds recorded in 2011, will be looking to put the heat on Japan’s most widely recognised marathoner Kawauchi after placing 4th at the Berlin Marathon in 2012 with a strong 2 hours, 08 minutes, 28 seconds. Kawauchi, who is also a sub-2:10 marathoner, having run a personal best of 2 hours, 08 minutes 14 seconds in Seoul last year, will arrive on the Gold Coast with at least 6 marathons under his belt for the year including 4 course records and an impressive 7th sub-2:10 career marathon. 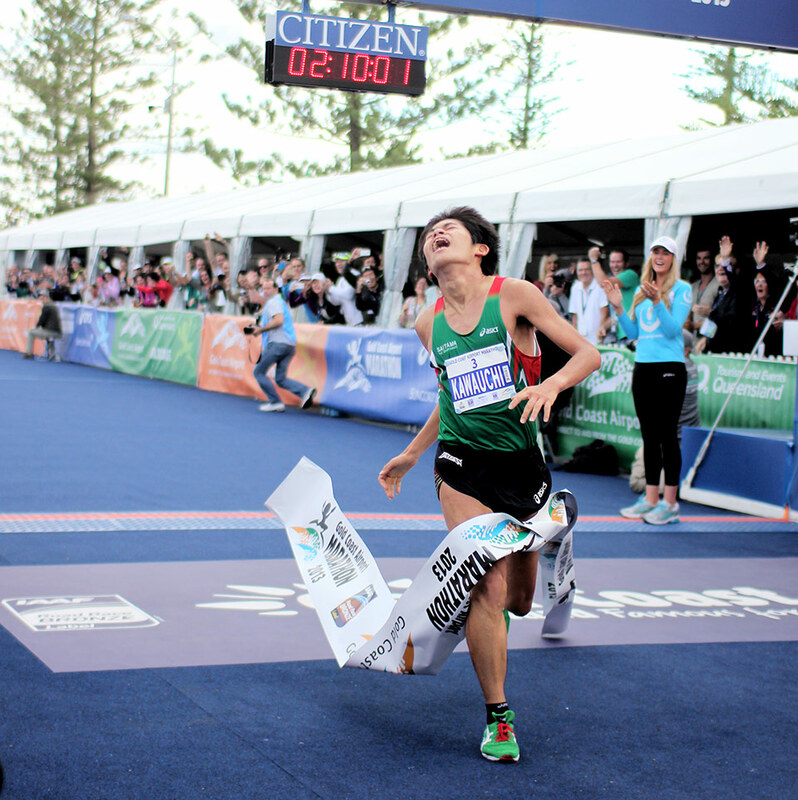 Yuki Kawauchi zoomed past the finishing line at the Gold Coast Airport Marathon 2013. Australian racing legend Lee Troop will be returning to his home state of Victoria, aiming to finish his competitive Australian marathon career on a high note with the GCAM. Gold Coast Airport Marathon veteran, two-time and defending IAAF Oceania Area Marathon Champion Rowan Walker will also be a hot favourite to land a podium finish this year. 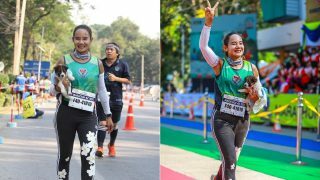 The 44-year-old Australian Capital Territory representative recorded a personal best of 2 hours 18 minutes 1 second 4 years ago. The women’s race will be led by favourite Jane Fardell from New South Wales who boasts a quick 2 hours 37 minutes 35 seconds personal best, recorded at the Paris Marathon last year. 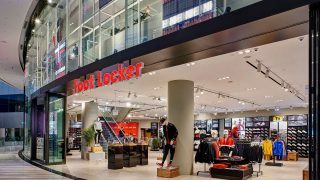 The 34-year-old was the 15th female to cross the line at this year’s Hamburg Marathon and is confident she can lower her time of 2 hours 45 minutes 51 seconds on the Gold Coast this July. Fardell will be tested by the unknown when Victorian Tarli Bird makes her marathon debut. The 27-year-old has burst on to the Australian athletics scene, having recorded a solid half marathon personal best of 1 hour 14 minutes 44 seconds last year. Join the Gold Coast Airport Marathon Today! There are more than 300 local Singapore signups, and the number is increasing. 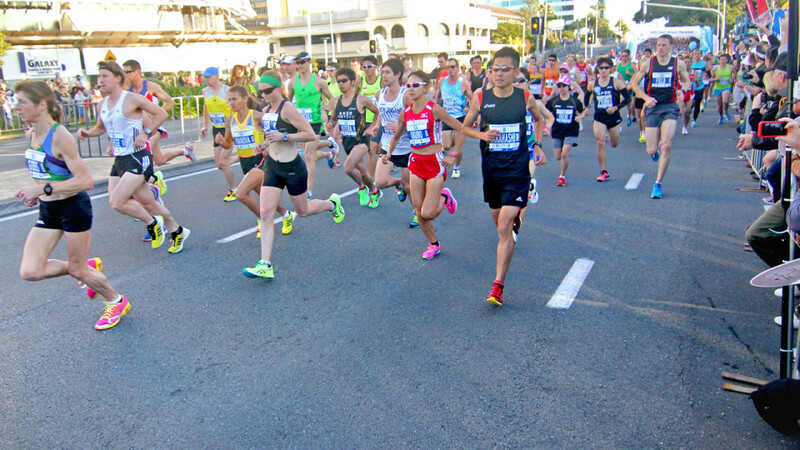 The Gold Coast Airport Marathon is one of Australia’s flattest and fastest courses. Join now and experience why marathon elites like Kawauchi and Manza race the GCAM: these conditions are perfect for running your own personal best! Here's a short taste of what to expect when you travel to Gold Coast City! If you're heading to the race this July, don't forget to head to the Tourism and Events Queensland (Singapore) booth for a group shot! The Gold Coast Airport Marathon takes place on 6 and 7 July. 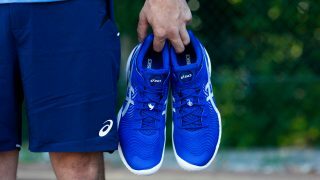 It is set to attract over 30,000 participants of all ages and abilities across a number of events including the main Gold Coast Airport Marathon as well as the Wheelchair Marathon, ASICS Half Marathon, Wheelchair 15km, Southern Cross University 10km Run, Suncorp Bank 5.7km Challenge and Junior Dash 4km & 2km races.